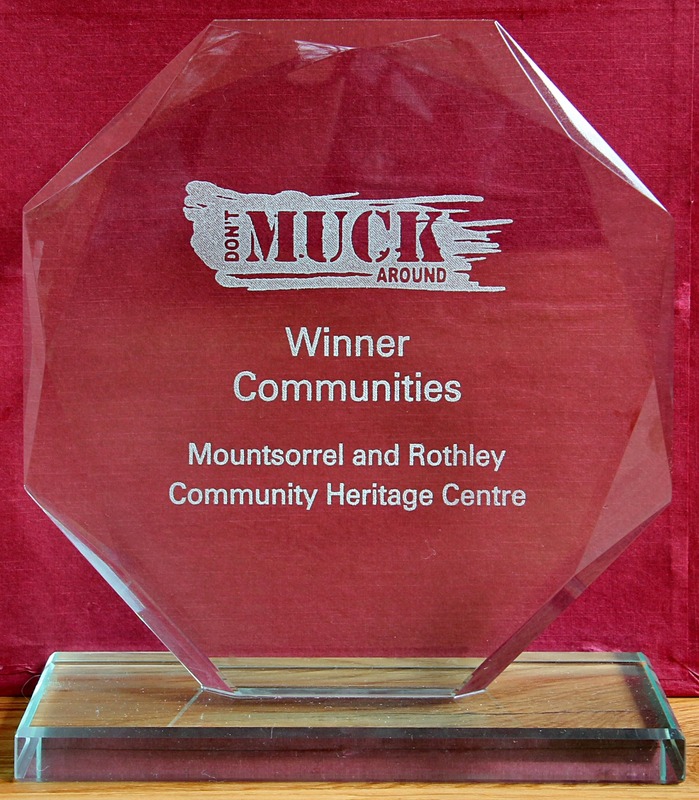 We are thrilled to announce that the project won our second CBC Don’t Muck Around award, this time for Community Achievement. 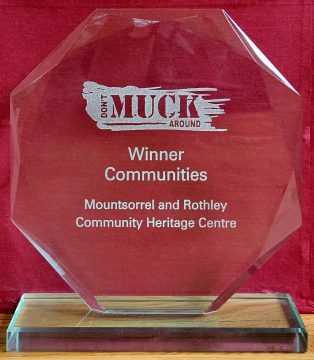 This is a very special award as it recognizes the well over 100,000 hours of volunteer time that has gone into restoring the Mountsorrel Railway and creating the Heritage Centre and all it offers. You can watch Steve’s interview below.